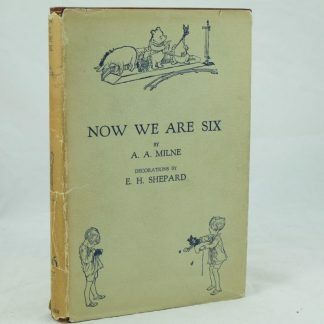 Now We Are Six is the classic book of thirty-five children’s verses by A. 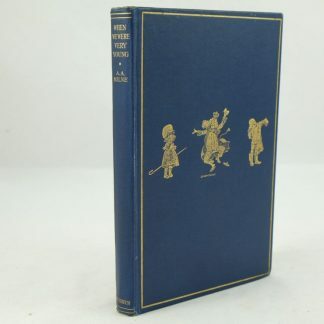 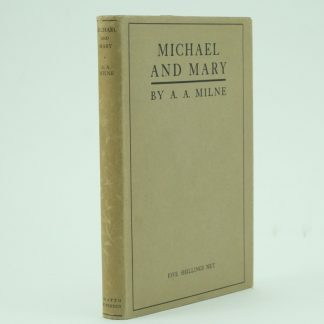 A. Milne with illustrations by E. H. Shepard. 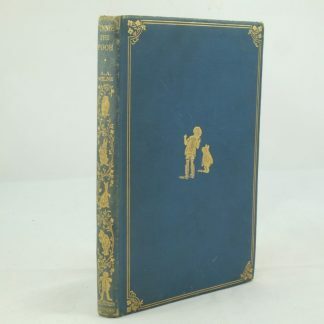 Several of the poems feature images of the famous children’s character, Winnie the Pooh. 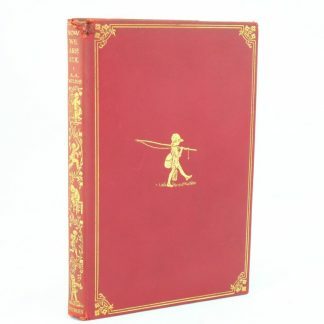 This is Milne’s third book in the series of adventures of Christopher Robin and his friends in the woods. 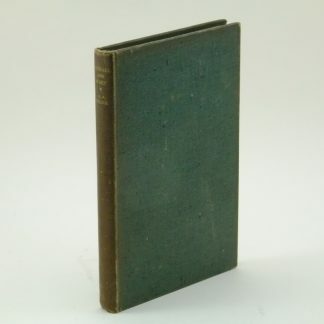 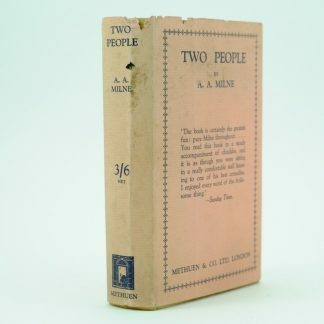 This copy comes with a unclipped dust jacket and is in very good condition.